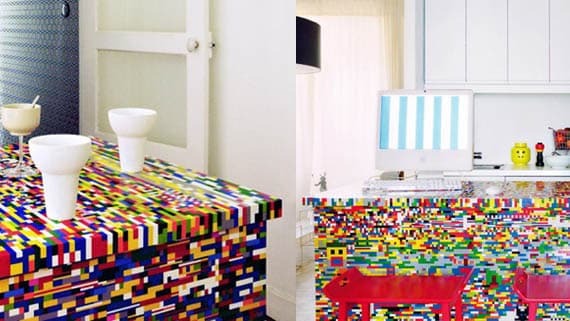 The world’s children spend over 5 billion hours a year playing with LEGO bricks, and after taking a look at these Incredibly Awesome LEGO Creations, it’s clear that some of this playtime certainly paid off. Amazing sculptures and unlikely fully-functioning objects are created when imaginative minds, playful hearts and a love of the classic brick blocks, come together for fun toy-as-medium projects. …Lives by the sea, in a land called DisneyWorld, for all the kids to see. 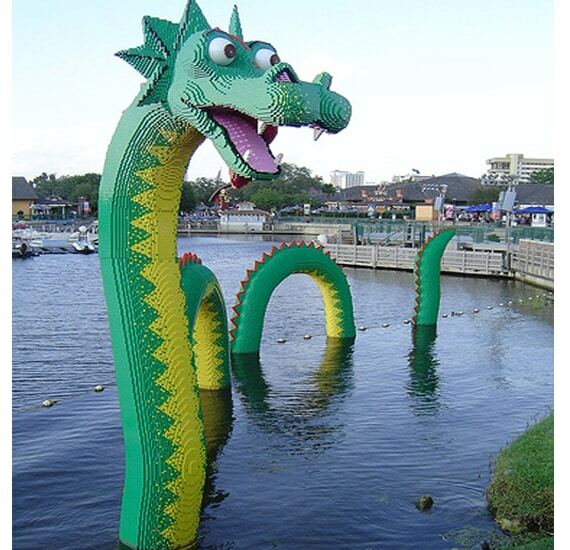 This truly is an awesome LEGO build from Disney! 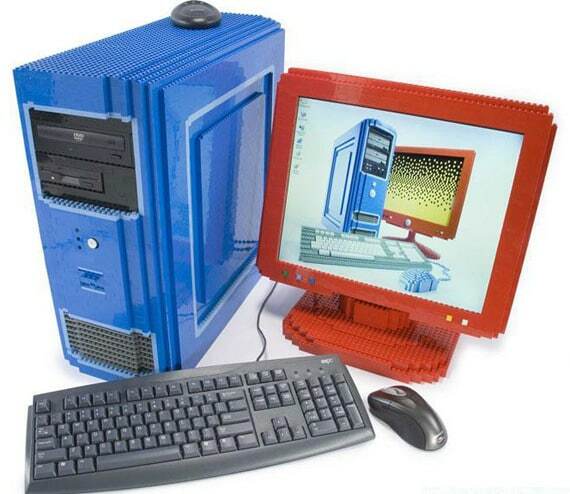 This fully functioning computer is fashioned out of LEGO, right down to the CPU. Unfortunately, the keyboard is not. 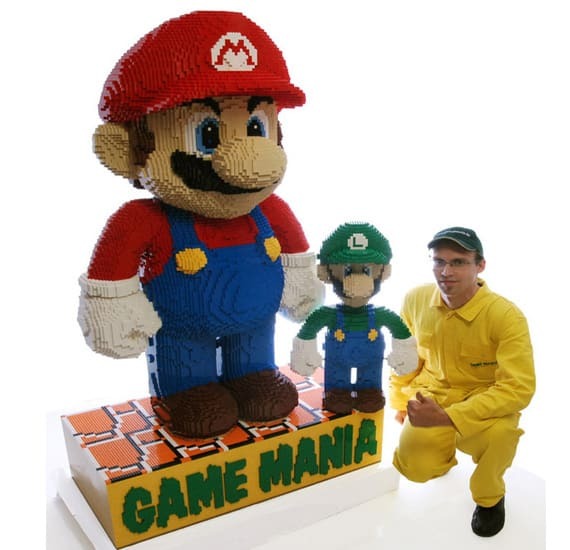 This 6-foot tall, 110-pound, 40,000-brick Lego Mario, took one week to plan, and 175 hours over 16 days to build. After all that hard work, the piece was auctioned and the proceeds went to charity. Who said video games were mindless? No matter how fresh your LEGO creations were, they probably can’t compete with James May’s real LEGO House. 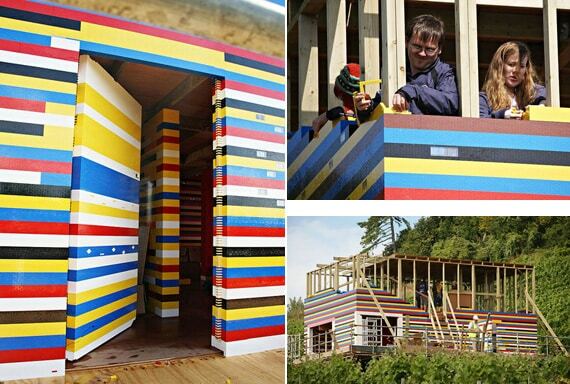 Over 6 million LEGO pieces were used to create this childhood dream home come true. 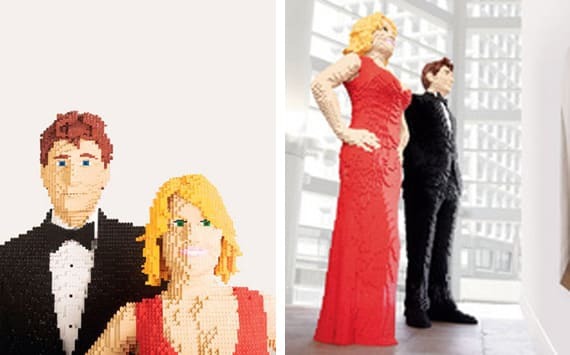 For the bargain price of $60,000, Nathan Sawaya will build a life-sized replica of you or someone you love, out of LEGO. You’re probably better off trying to become really famous and waiting to be featured in a wax museum. This LEGO Kitchen uses 20,000 bricks to construct a countertop island by Parisian designers Simon Pillard and Philippe Rosetti. This model of the Imperial II-class Star Destroyer is made from more than 40,000 bricks. It measures 2.02 meters in length, 1.25 meters in width, and weighs 50 kilograms. 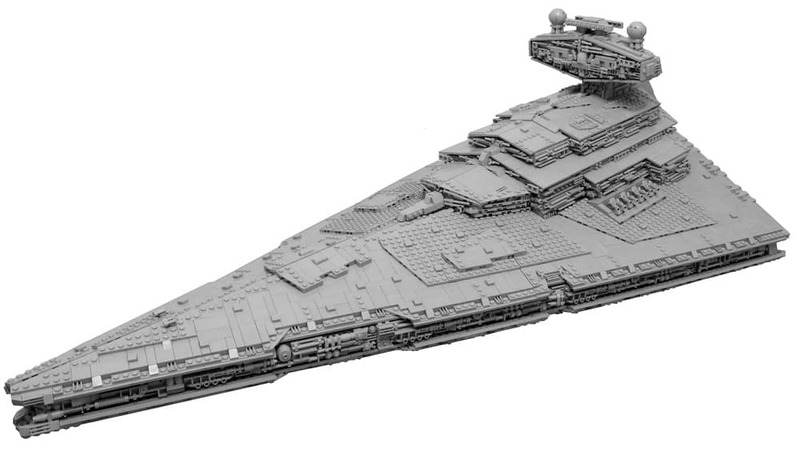 The model took eight months to build and represents the most accurate Lego Imperial Star Destroyer ever built. This has to be one of the greatest MOCs ever built! 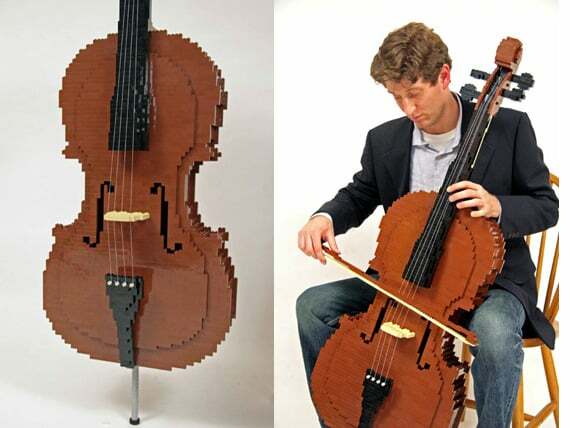 Another design by world famous LEGO builder, Nathan Sawaya, this cello looks and sounds just like the real thing. 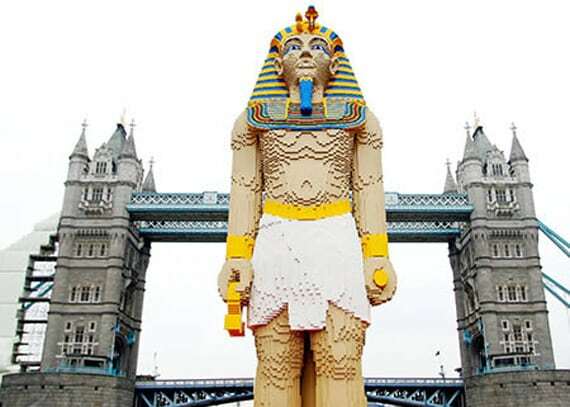 This King Tut look-alike is one of the largest LEGO creations, at over 16 feet tall and weighing in at a ton. 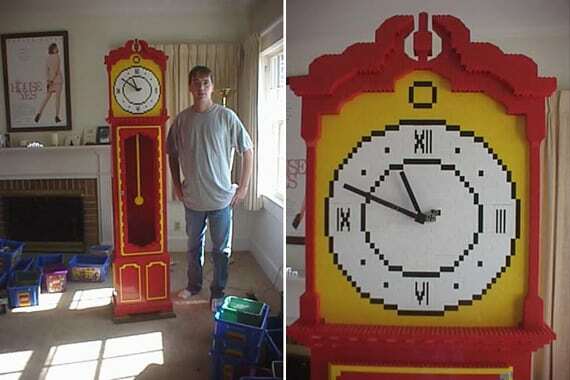 Eric Harshbarger’s 7 foot tall grandfather clock keeps accurate time and all gears and such are 100% LEGO elements. 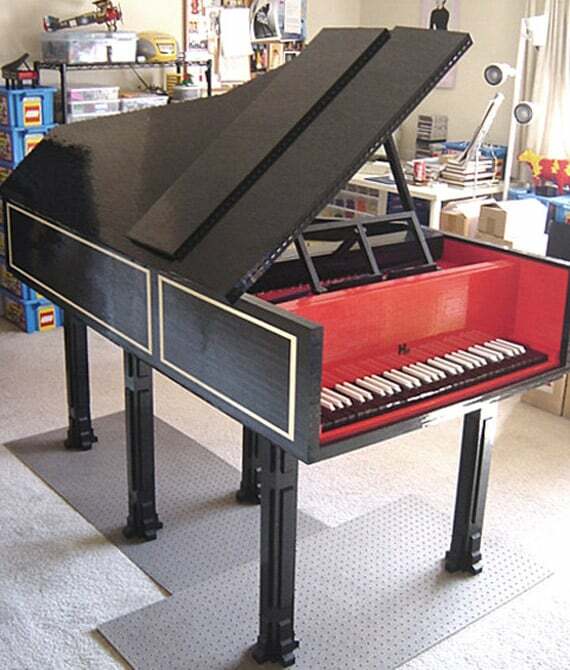 With the exception of the wire strings, this Harpsicord is fashioned entirely out of LEGO. A sample of its beautiful sound can be heard here. 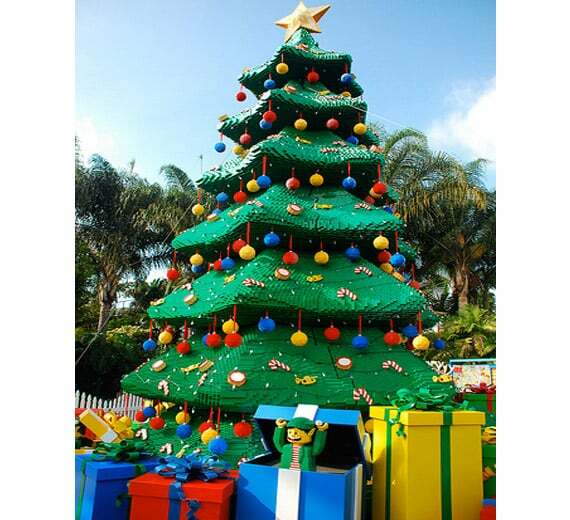 While LEGO products are usually found underneath the Christmas Tree, this one is made from the beloved bricks. Somebody must have been very, very good this year. I LOVE the mario one!